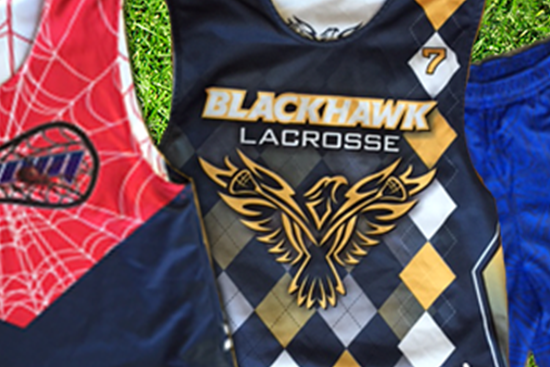 Custom dye sublimated apparel for players and fans. 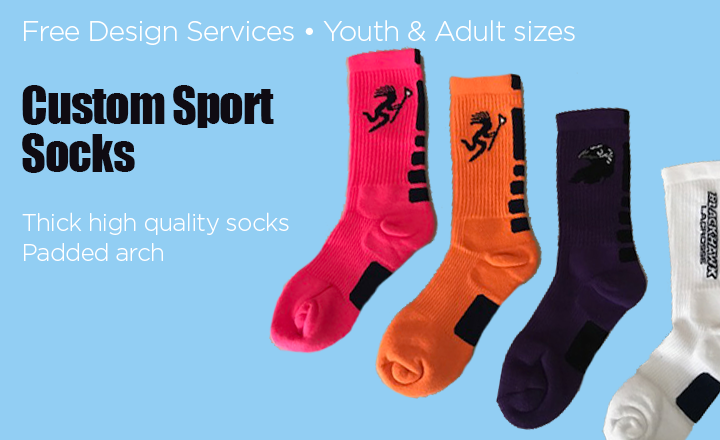 High quality performance apparel for team sports or extreme athletes. Don't settle for second best. 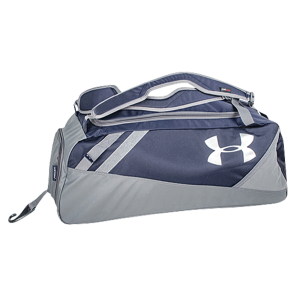 Get printed, embroidered and sublimated apparel all in one spot. Let our team make your sales a success. 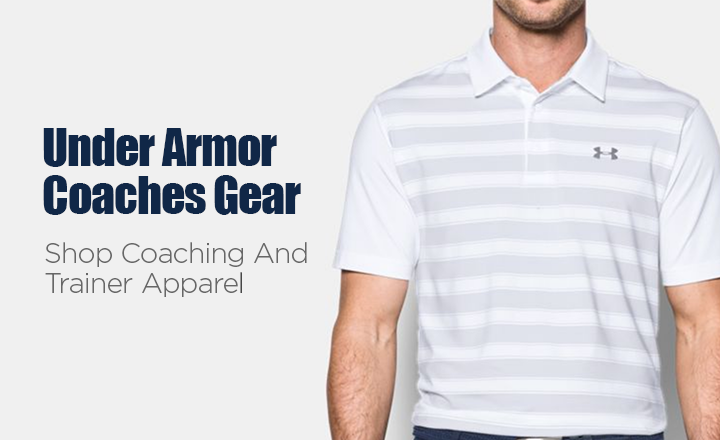 Offer more apparel options to your players and fans. All team orders over $75 ship for free. We can help with your printed apparel needs. 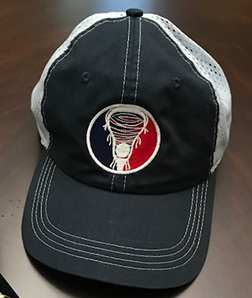 Whether you prefer to bulk order screen printed apparel or setup a team apparel store with us, we have a broad range or high quality products for you to chose from. 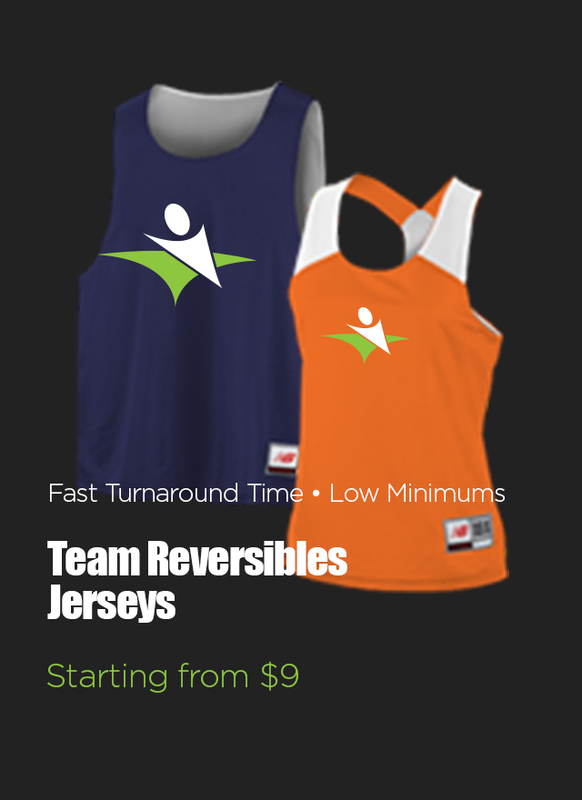 Let our team work to make your team apparel needs a success. 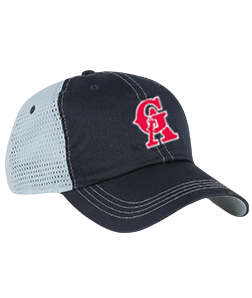 We are constantly expanding our embroidered products offering. 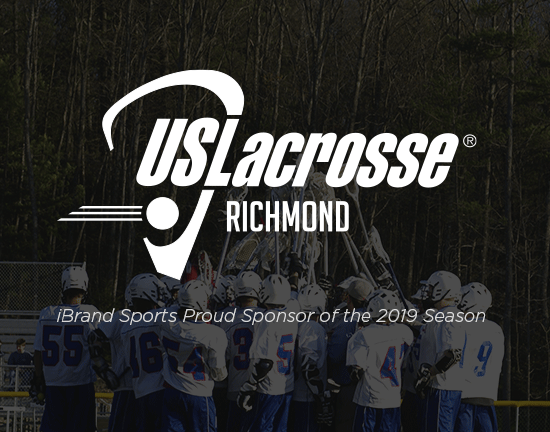 We select high quality athletic brands to represent your team no matter what season your sport is. 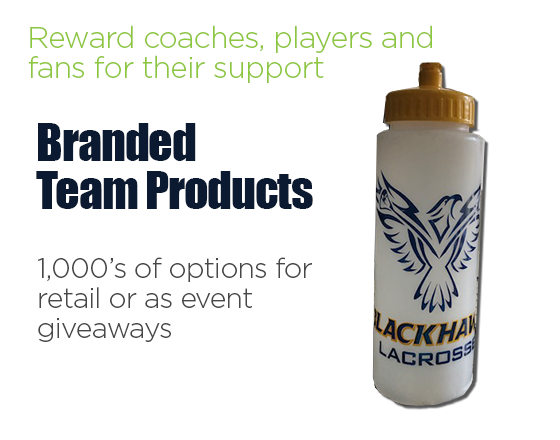 Everything from hats, jackets, pants through polo shirts we can support your team. 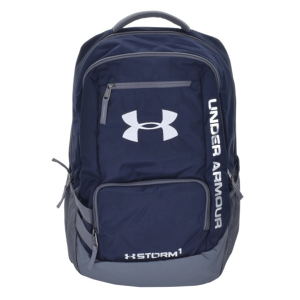 Our team at iBrand Sports can custom design apparel for your sports teams. 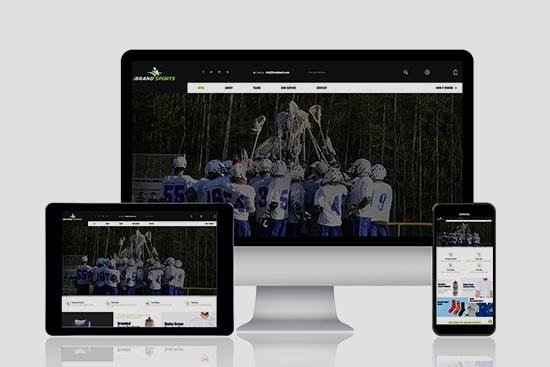 Everything from performance shirts, shorts and gear bags to custom made lacrosse pinnies and motocross riding jerseys. 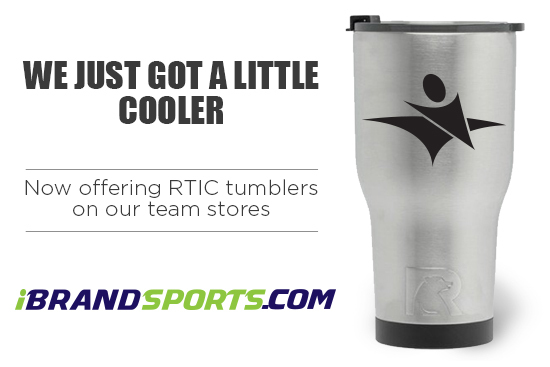 Let us create the perfect team apparel for your club or organization. 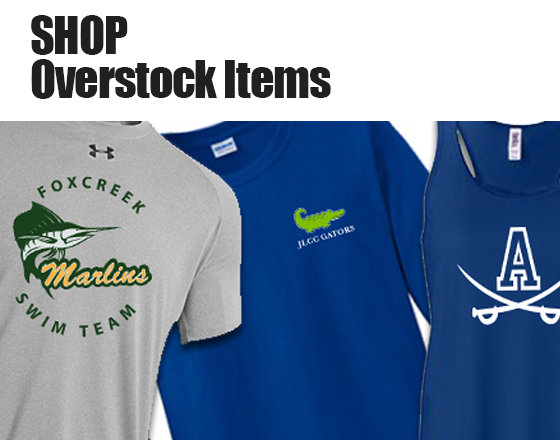 Whether you would like to order bulk and distribute yourself or are intersted in our team store option. Our service features low minimums, high quality options and fast turnaround time. Contact us today to learn more.